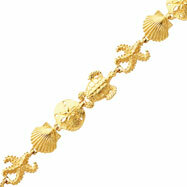 Any sea-life lover simply cannot go without on of our bracelets from our Nautical Bracelet collection! 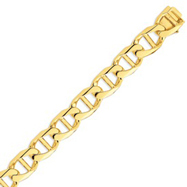 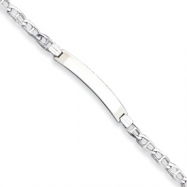 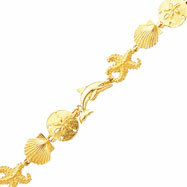 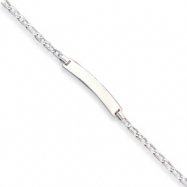 Jumping dolphins and seashells are just a few of the 14K yellow and white gold links that are used in their creation. 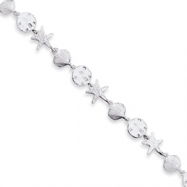 If you're looking for a gift, you can be sure that a Nautical Bracelet will make that special someone go overboard with excitement!